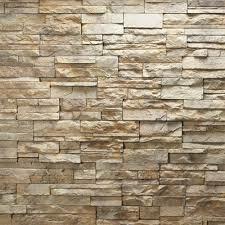 Choose from elegant styles brought to you by Allora, Blanco and Kohler. 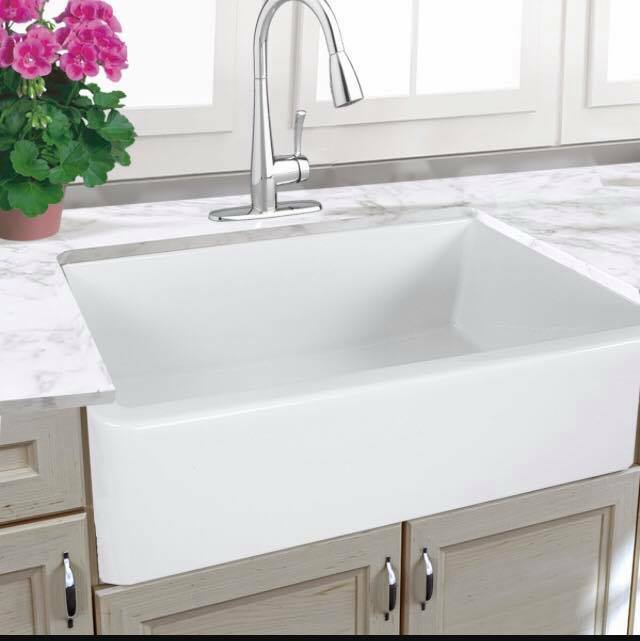 Call us today for more information and find out how we can help you choose the perfect sink for your home or business. Choose from elegant styles brought to you by both Allora and Kohler. Call us today for more information and find out how we can help you choose the perfect fixtures for your home or business. 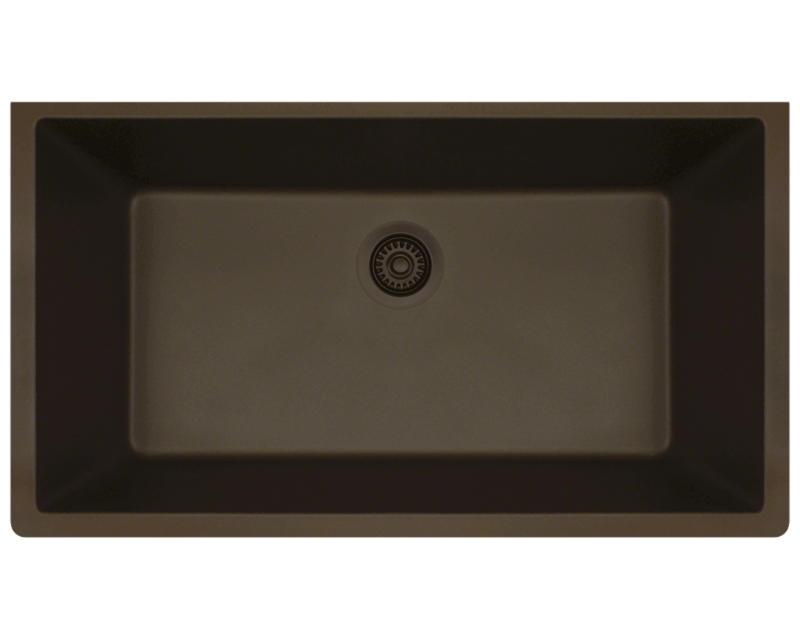 Top mount (Drop In) - Part of the sink sits on top of the surface. 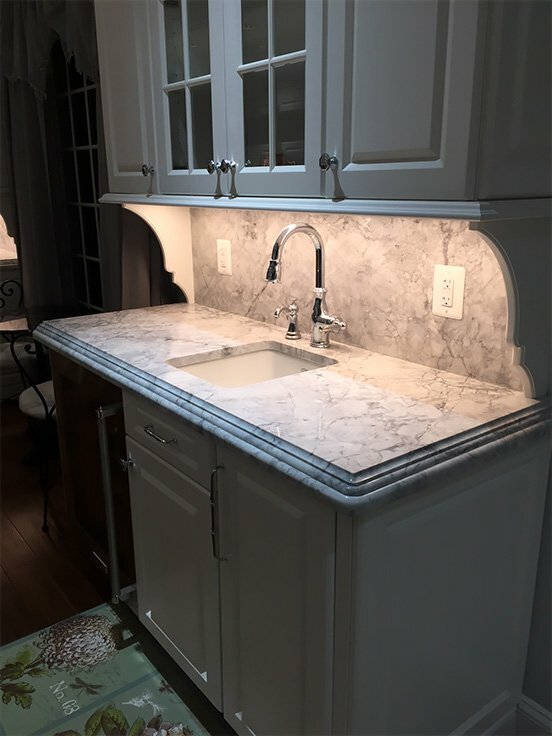 Undermount - Sink is anchored to the underside of the stone countertop. 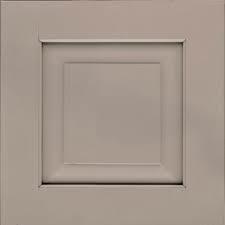 Farm Sinks - Can both be top or undermounted and must be installed on top of a base cabinet. 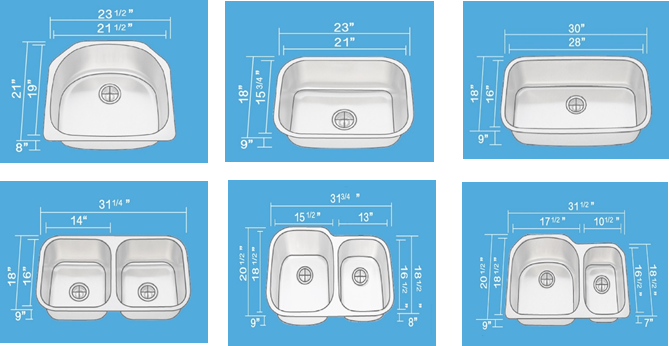 Cast iron Sinks - will always require extra support whether it is top or undermount type due to its weight.